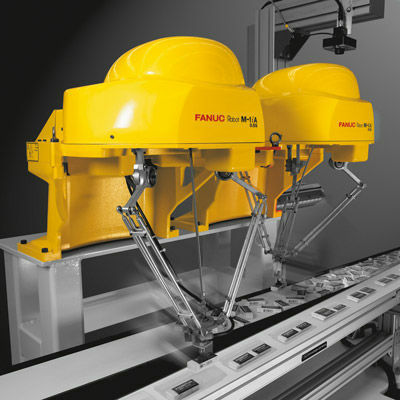 We deploy cost-effective robotic solutions for manufacturing. 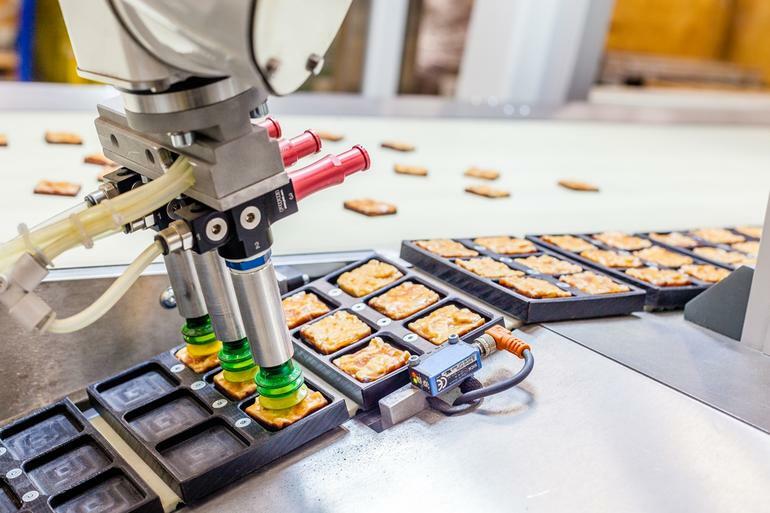 Modern industrial robotics provide a strong return-on-investment in hundreds of manufacturing and handling processes for small, medium, and large businesses that currently have manual or ineffective processes. 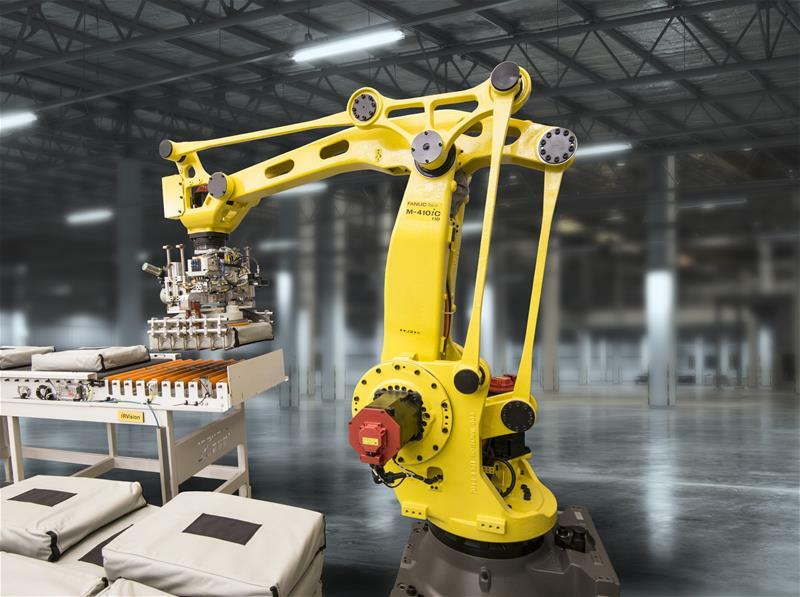 We develop, integrate, install and service robotic systems that help our customers meet their specific goals for savings, productivity, and quality. Should You Invest in a Robotic System? Once a project with good return-on-investment has been identified, our role is to make each robotic automation project a smooth and straightforward process. 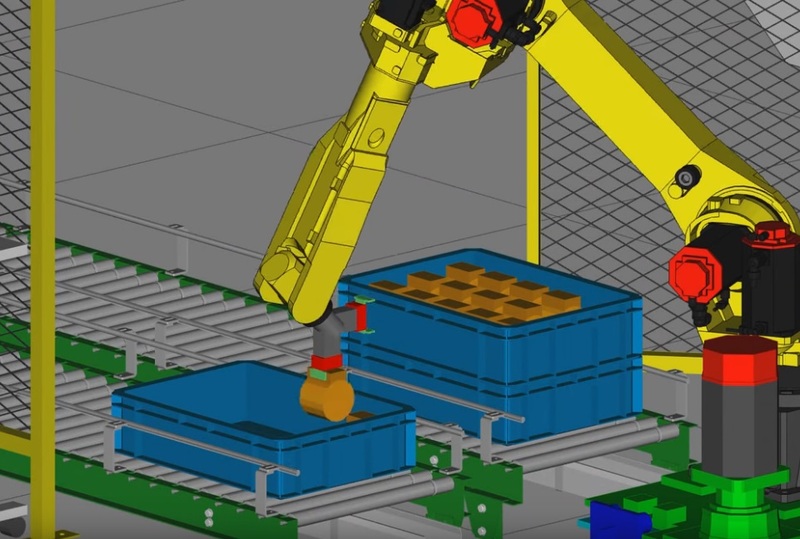 We perform detailed analysis and computer simulations to determine the best-fit robotic equipment for each project long before equipment is ordered. 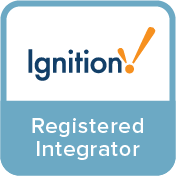 Each project is assembled, tested, installed and supported in-house. The best projects start with a casual conversation. Let's see if robotics might be a good fit for your enterprise. Thank you! Your information has been delivered by email and we will respond shortly.